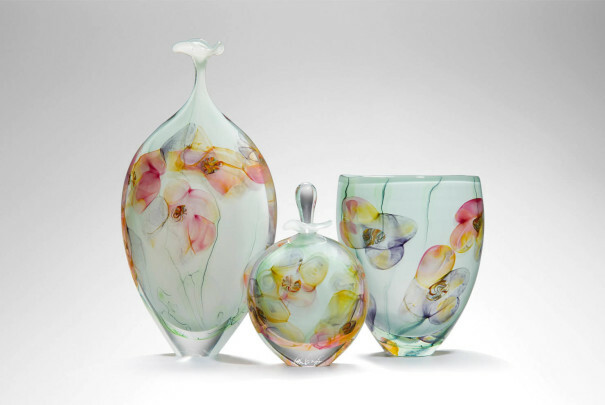 When Peter Layton first established London Glassblowing in 1976, the studio was in an old towage works in Rotherhithe overlooking the Thames. Without a gallery space, the studio was initially only open to the public a few times a year, when Peter and his team hosted ‘Open Houses’. Continuing this long held tradition, the Summer Open House will take place once again in July, and will feature some newly discovered pieces by Peter. As usual, our gallery will have a stunning display of work by Peter Layton and the team. If you missed seeing Louis Thompson’s beautiful Latitude bottles or you haven’t seen Peter’s new polished Icecaps and Pyramids, it is worth paying us a visit. Running alongside this, we will be showing Laura McKinley’s intriguing collection of playful objects from her Royal College of Art master’s degree, in her first exhibition in the gallery, Childlike Abandon. Our studio sale table is a popular tradition during Open House events, always well stocked with unique treasures from the studio at affordable prices. 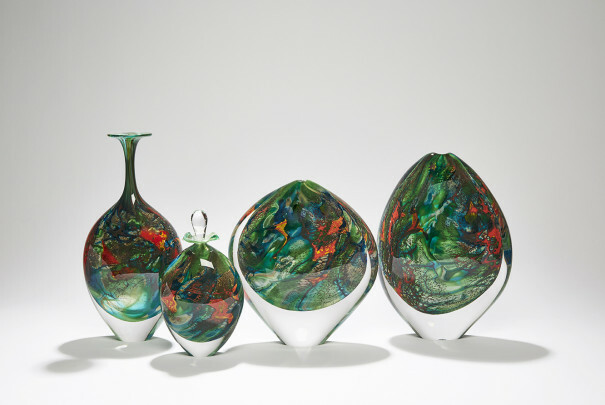 This is the opportunity to pick up stunning studio work by Peter Layton and the rest of the talented London Glassblowing team – reduced in price to ensure price is no barrier when it comes to owning your own piece of breathtaking glass art. Each piece will be signed by the artist, so whether it’s the first object in your collection or simply the latest we know you will cherish it forever. We are now open on Sunday 29 July for the Summer Open House, 11am to 5pm. What is a Studio Piece? 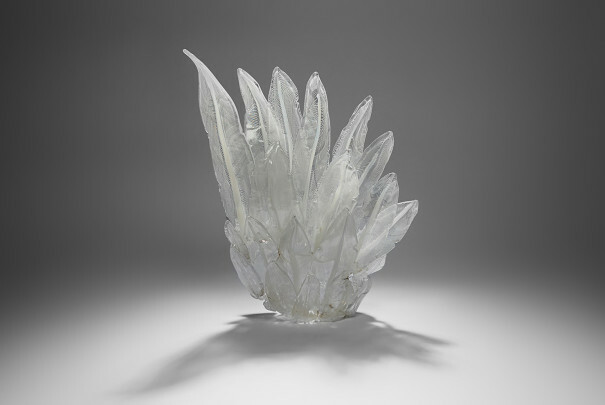 Our ‘Studio Pieces’ represent extremely high quality pieces of free blown glass, which for one reason or another do not qualify as being extraordinary ‘Gallery’ pieces, which are classed as being museum calibre. We pride ourselves on our exceptionally high standards, so on many occasions the deciding factors are often only perceptible by Peter Layton and our own eagle-eyed team who judge all the works! The ‘grading’ of Studio pieces can be largely subjective and our Studio pieces are truly spectacular and loved by our customers. Our Studio Pieces can also include developmental works and test pieces, which are often beautiful in their own right, but may not have achieved the desired result that the artist had in mind. 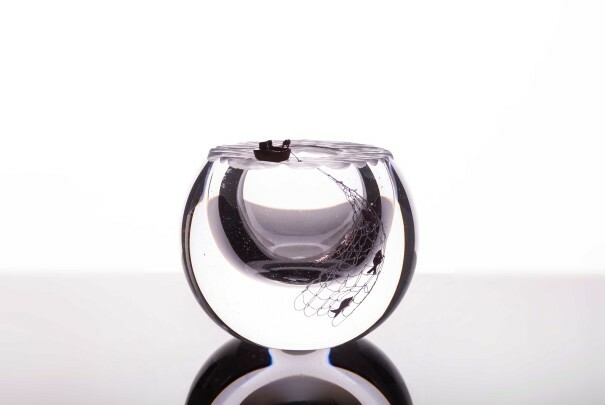 We do not class our Studio Pieces as ‘seconds’ and have gone to great lengths to offer an affordable selection of free blown glass by Peter Layton and our team of resident artists. Throughout the Summer Open House you’ll be able to visit and watch our artists in action. The artists are generally working between 10:30-13:00 and 14:00-16:30, although this can vary – especially on exceptionally warm days!